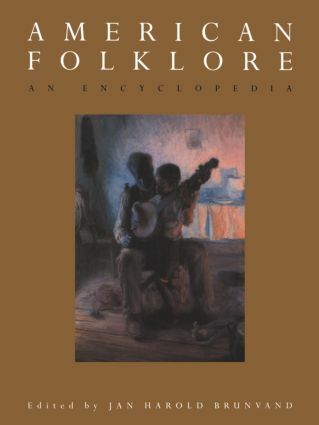 Ranging over foodways and folksongs, quiltmaking and computer lore, Pecos Bill, Butch Cassidy, and Elvis sightings, more than 500 articles spotlight folk literature, music, and crafts; sports and holidays; tall tales and legendary figures; genres and forms; scholarly approaches and theories; regions and ethnic groups; performers and collectors; writers and scholars; religious beliefs and practices. The alphabetically arranged entries vary from concise definitions to detailed surveys, each accompanied by a brief, up-to-date bibliography. Jan Harold Brunvand, author of the standard text-book he Study of American Folklore, Third Edition (1986), is best known for his collections of urban legends, among them The Vanishing Hitchhiker (1981), he Choking Doberman (1984), and Curses' Broiled Again!(1989). He has been a syndicated columnist and has appeared on national television.